Seven out of 10 employees (71.2%) in Hong Kong expect a pay raise this year, but only 57% are hoping for a bonus. This according to recruitment firm Randstad’s global “Workmonitor” report for the fourth quarter of 2017. Hong Kong workers are far more optimistic when compared to employees around the world where globally, 56.1% of employees expect a pay raise at the end of the fiscal year and 51.3% hope for a bonus. “The boost in employees’ confidence to demand for pay increment this year is a result of an improving and stabilising economy. Hong Kongers are also likely to expect a higher salary this year to match the increasing cost of living in this city. 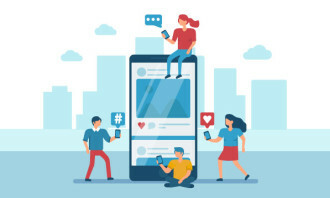 However, employees are also expecting this as part of a retention strategy due to the intense competition for talent,” said Natallie Sun, managing director of Randstad Hong Kong in a press release. Male employees in Hong Kong are much more optimistic about a wage increase and employee performance bonus 62.1%. While only one in two female employees 52.5% hope for a higher salary and bonus this year. 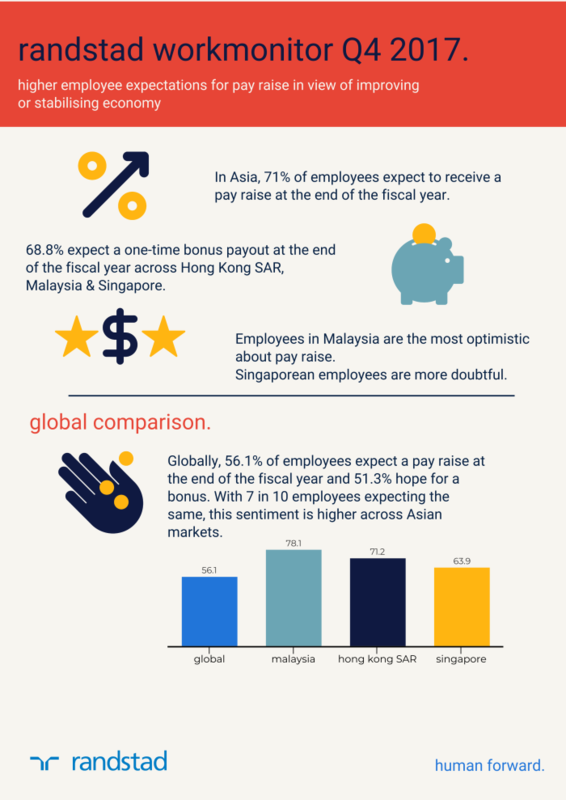 Singaporeans are the least optimistic about a wage growth, compared with Hong Kong and Malaysia with only 63.9% of employees expecting an increase. Within the same group of respondents, seven out of 10 people are expecting to receive a bonus payout for the fiscal year. 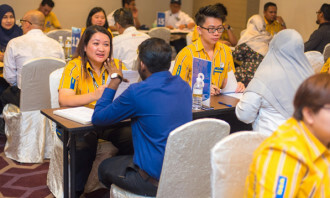 Younger Singaporeans between the ages of 18 and 34 are 16.5% more likely to demand a higher pay from their employers as compared to seasoned professionals 58.1%. More male employees expect a bonus 71.5% at the end of this fiscal year than female employees 68.3%. Salary expectations in Malaysia are the highest, with 78.1% hoping for a wage raise this year. Vastly different to Singapore and Hong Kong SAR, experienced professionals in Malaysia are slightly more likely to demand a higher salary 78.6% than their younger counterparts 77.5%. Eight out of 10 Malaysians expect a bonus at the end of this fiscal year, which is also the highest sentiment across the region. 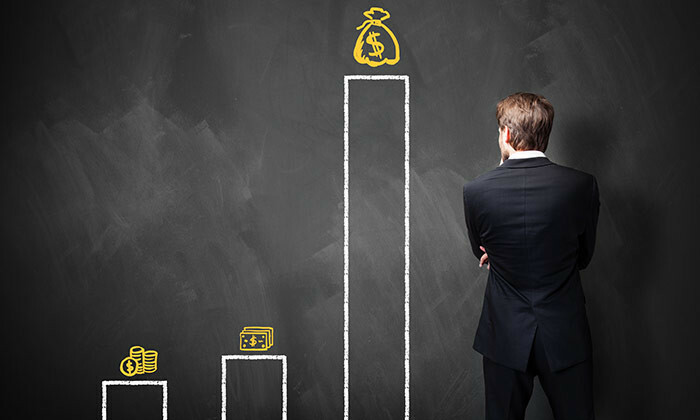 Local finance professionals believe gaining overseas experience has become equally as important as career progression opportunitie..